How To Consolidate Your Domain Expiration Dates? 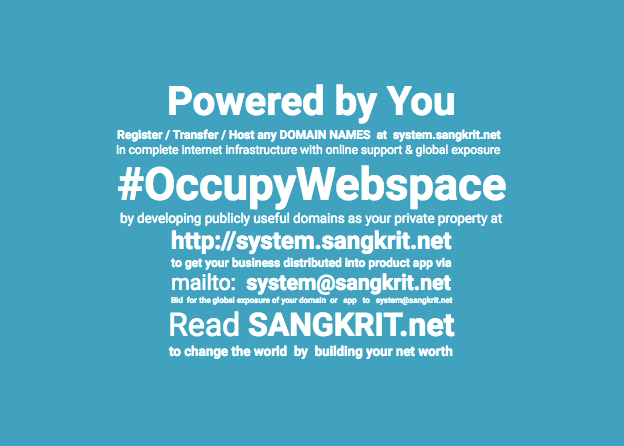 Along with free extras and domain protection, SANGKRIT.net also enables you to consolidate your domain expiration dates. So that you can change your renewal dates from your initial registration date to a date you select. Using ConsoliDate feature, you can consolidate the dates for when your .com and .net domain names renew. The price for using this feature and changing the renewal date is based on each domain name you select and the number of months required per domain name to renew to the date you specify. To process a ConsoliDate request, it must include a minimum of one month time period. You must be in the List view of your account in order to ______________. In the upper right corner, choose List view. Domain names can only be consolidated once per 12-month period and cannot be consolidated beyond the 10-year registration limit. Previous PostHow To Autorenew Domain Names For Multiple Years?Next PostHow To Recover Expired Domain Names Using SANGKRIT.net?